Hardcover. 104 pp, 10 × 8 in. "What is the attitude of bourgeois society to homosexuals? Even if we take into account the differences existing on this score in the legislation of various countries, can we speak of a specifically bourgeois attitude to this question? Yes, we can. Independently of these laws, capitalism is against homosexuality by virtue of its entire class-based tendency. This tendency can be observed throughout the course of history, but it is manifested with especial force now, during the period of capitalism’s general crisis." 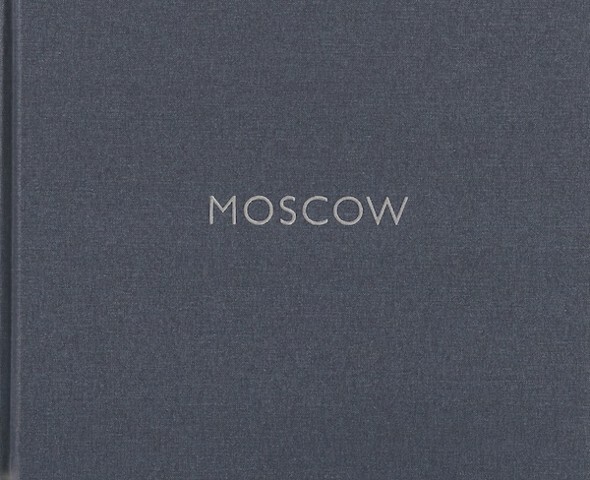 Moscow documents gay cruising sites in Soviet Moscow, from the early 1920s to the USSR's dissolution in the early 1990s. Photographed in 2008 in a simple but haunting documentary style, these sites of the bygone queer underground present a hidden and forgotten Moscow, with a particular focus on Revolutionary Communist sites appropriated by queer Muscovites. The book concludes with the first English-language publication of a 1934 letter to Joseph Stalin in which British communist Harry Whyte presents a Marxist defense of homosexuality in light of its re-criminalization in the USSR. Available on Amazon or the Ugly Duckling Presse website.